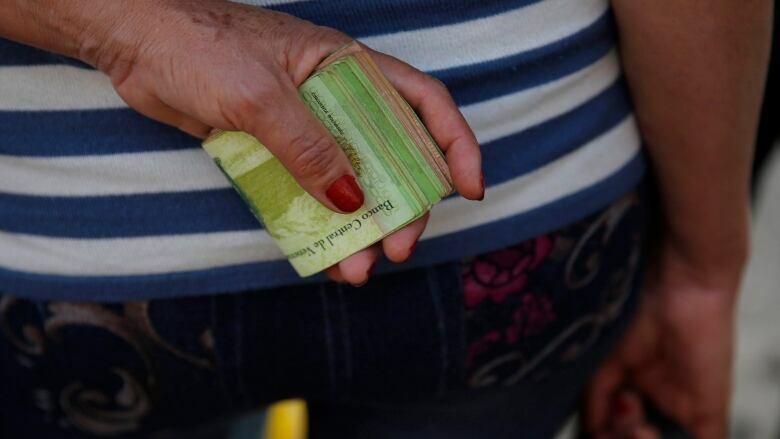 Inflation in Venezuela could top 1 million per cent by year's end as the country's historic crisis deepens, according to the International Monetary Fund. "The collapse in economic activity, hyperinflation, and increasing deterioration ... will lead to intensifying spillover effects on neighbouring countries," Werner wrote in a blog post. The once wealthy oil-producing nation of Venezuela is in the grips of a five-year crisis that leaves many of its people struggling to find food and medicine, while driving masses across the border for relief into neighbouring Colombia and Brazil.